For the first time, Knoxville welcomes personal luxury. THE TENNESSEAN Hotel opens April 2017 with 82 guest rooms including 13 suites and one expansive Governor’s Suite. Knoxville’s only personal luxury experience delivered with an authentic touch of southern hospitality. First hotel in Knoxville to offer BUTLER service with MK as Head Butler with Butler-trained servers and concierge agents are available to assist you in every way, anticipating your needs and actively improving your stay. Our highly personalized Butler Service is characterized by polished service, charming sophistication and genuine hospitality consistently shown to our honored guests. 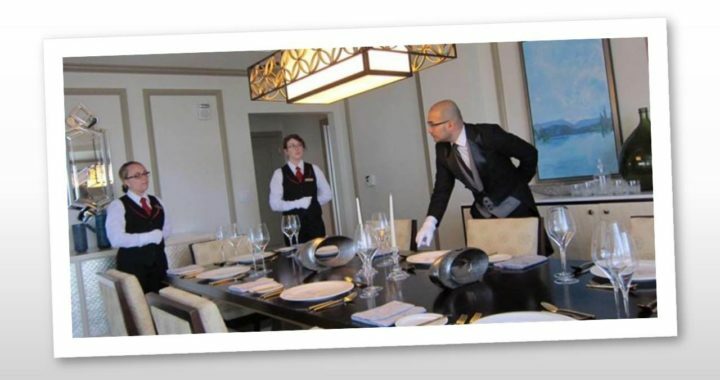 Our internationally trained butlers set the benchmark for refined service. By being attentive to your every need, our butlers act as a personal concierge, enriching the experience of every guest. 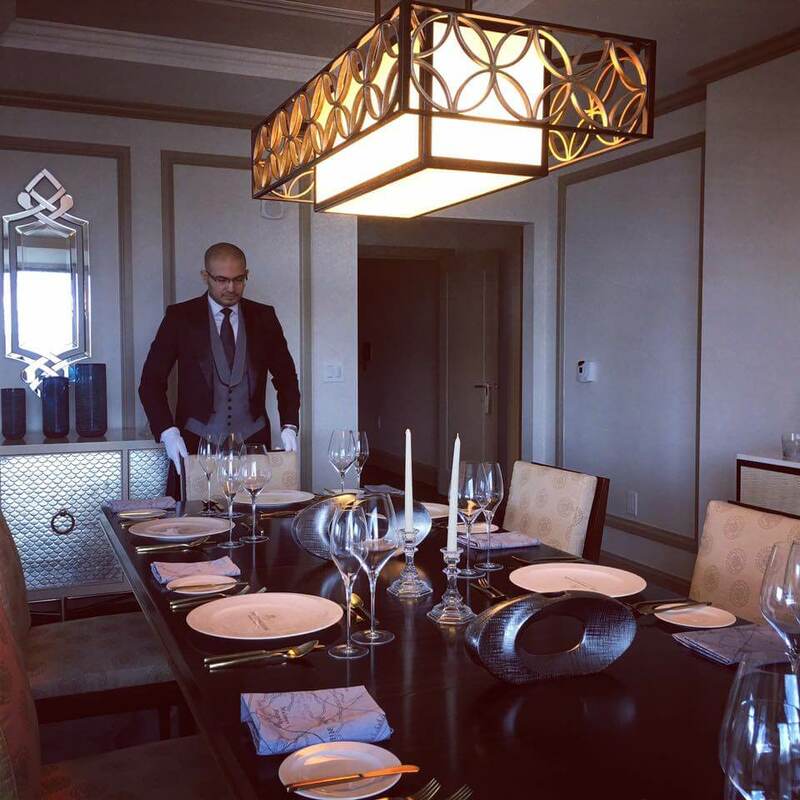 Whether catering freshly made in-room dining services, checking scheduled reservations or booking a flight, your fancy is our butler’s concern. ENJOY OUR BUTLER SERVICES FROM THE LUXURIOUS COMFORTS OF OUR GOVERNOR’S SUITE.